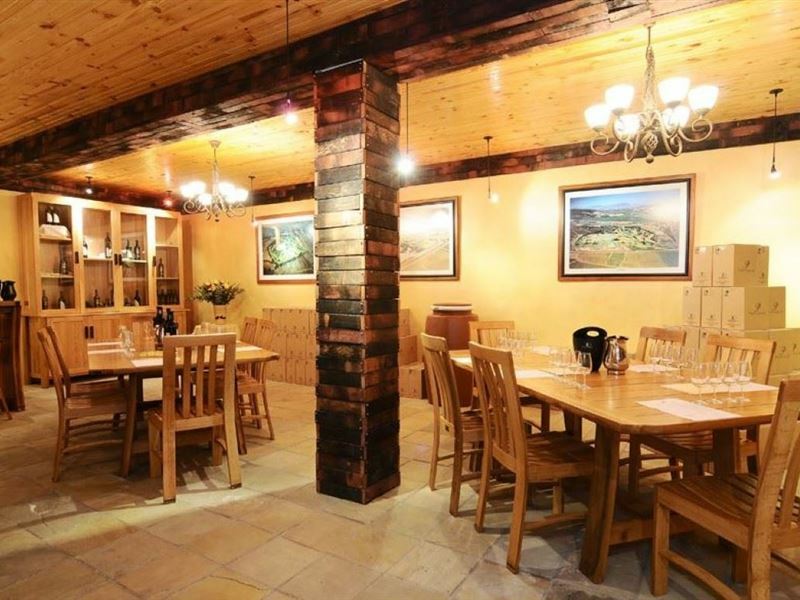 With panoramic views of the golf course and vineyards of the Bottelary Valley in the distance, the restaurant Devonsvale is the perfect spot for winding down after a day on the golf course. It is a true delight to sample meals from our diverse menu that has been prepared by our team of chefs and accompanied by a bottle of Provoyeur Wine, from the estate. Devonvale’s range of red wines have a strong nose of vanilla, chocolate, berries & smoky beef. One cannot wait to release the flavours on to the palate – to be enjoyed at anytime. 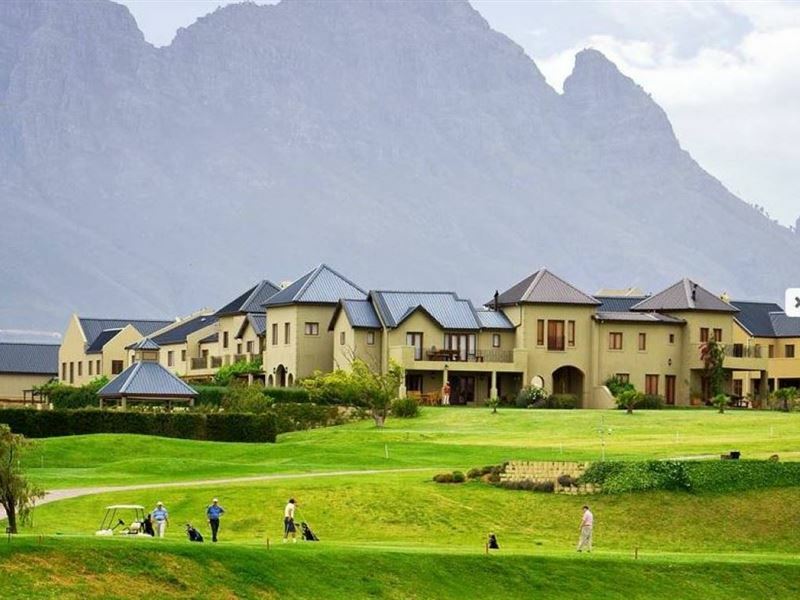 Located just 5 minutes outside Stellenbosch and surrounded by rolling vineyards and majestic mountains, Devonvale is a true jewel of the Bottelary Valley - right in the heart of the Stellenbosch Winelands. Good atmosphere, good security, stunning grounds, beautiful venue, great location. Excellent! Beautiful place, looking over the green and lushes golf coarse from out of the dining area. Hotel rooms comfortable and friendly, helpful staff. Well worth a visit. Little noisy along the road. Course is in good condition. Excellent facilities. It's amazing! The views, the environment, their restaurants and spa are all too good!.. service is amazing! Tasty food. Could do with more toilets..
Great restaurant to be received at. Friendly and excellent customer service! Leon knows he's wines very well! Keep up the good work! Quiet, relaxing and scenic. Tasty and filling breakfasts. 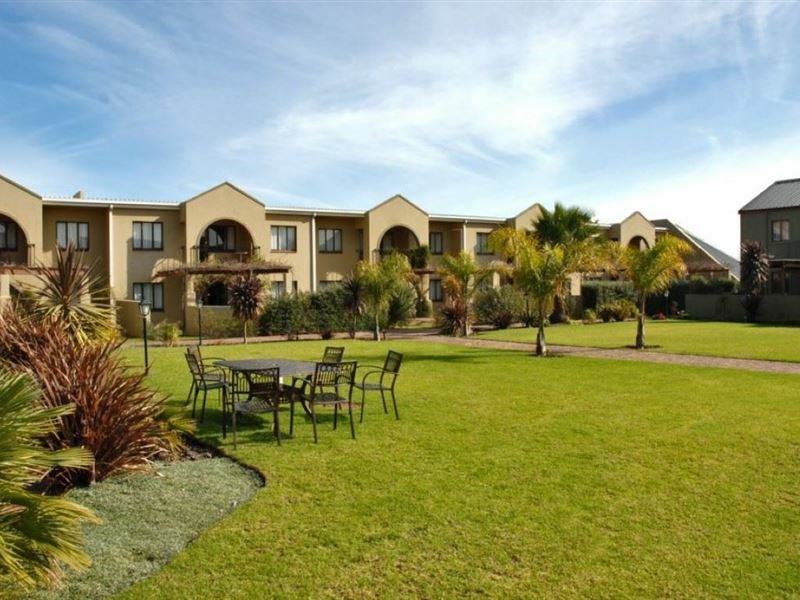 Accommodation is nice, the place is well kept in general. 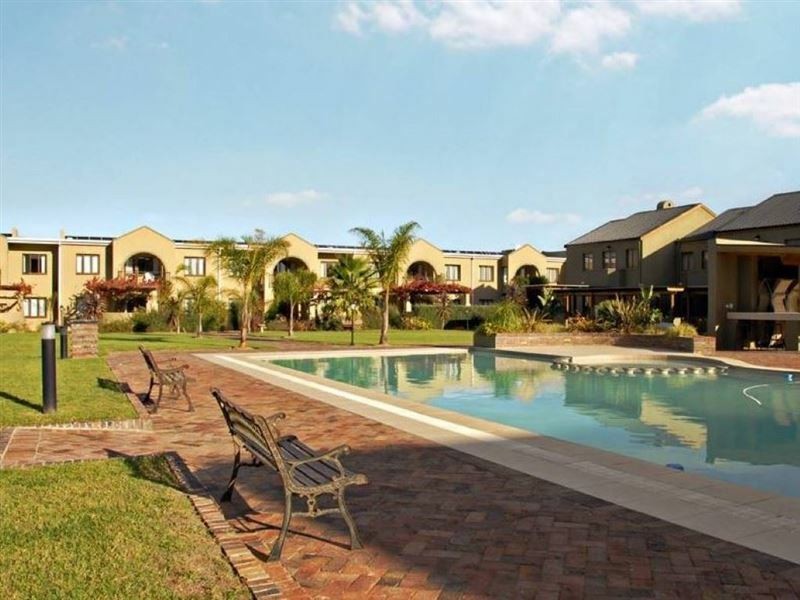 The pool is big, there is plenty of green grass for the kids to play. There is a golf course and driving range for the guys and a spa for the ladies. There is also a cricket net. You get to enjoy beautiful sunsets overlooking the golf course while sipping on a glass of wine. The set menu at the restaurant is a bit expensive but the food is good none the less. The bed wasn't all that comfortable. 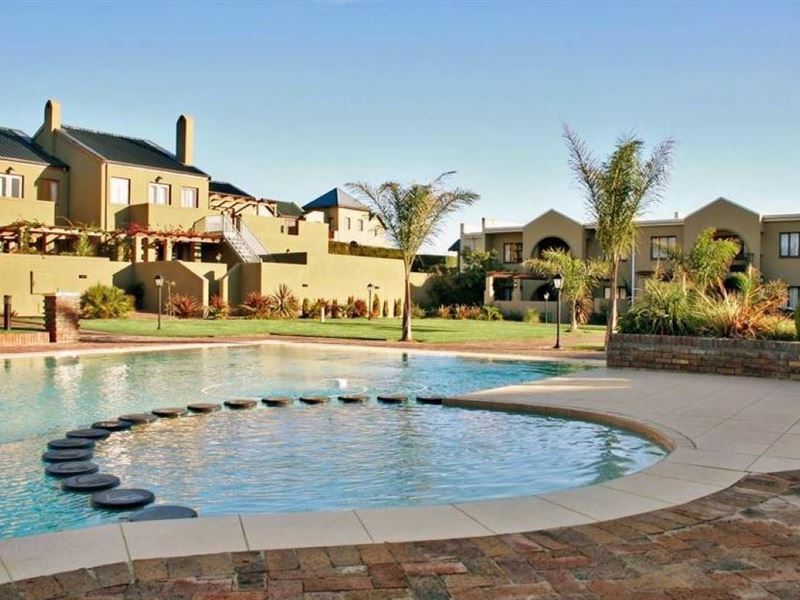 Beautifully located among the Stellenbosch farms. 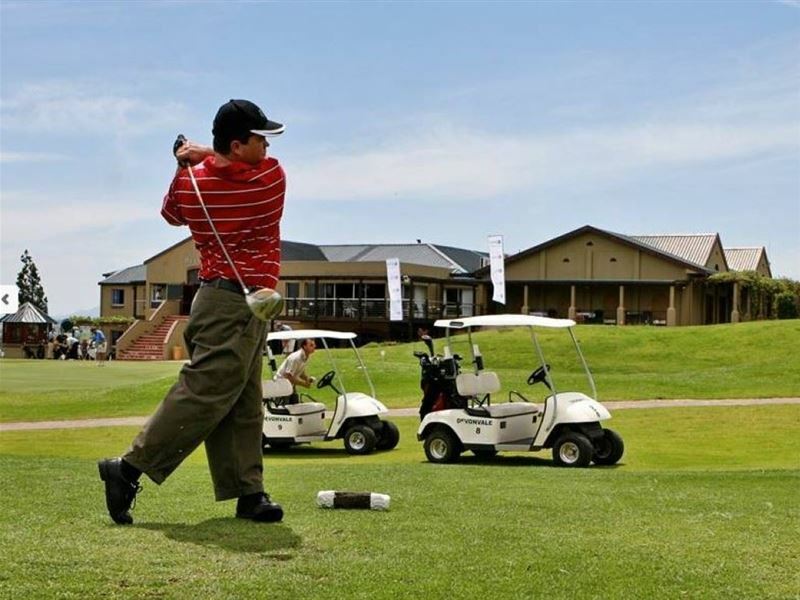 The golf course is well taken care and the facilities around are also really good. Great golf course. Absolutely breath taking setting. Plenty of wild life roams the course. Course still in top shape in spite of the drought. 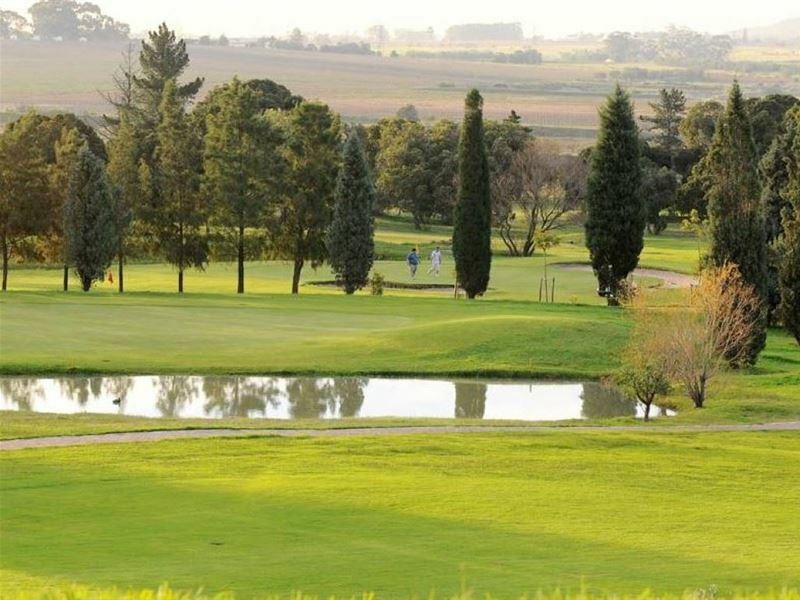 Situated on one of the popular Cape wine routes, the golf course is meticulously maintained and operated, Situated on a well known wine estate of the same name, some challenging holes and it is an easily walked course for those of average fitness. 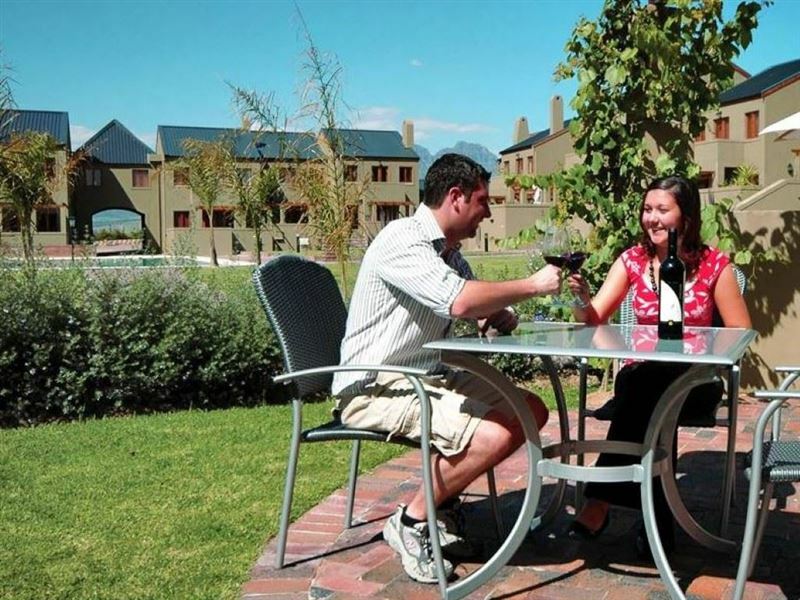 There is conference facilities and good accommodation available at reasonable prices, a secure facility. Immaculate place. Staff are professional, courteous and welcoming right from the staff. Restaurant has good prices on decent size meals. Relaxing atmosphere and views. Bathrooms modern and clean. Request a quote from 3 Night Golfing Satisfaction at Devonvale at no obligation.